Wonderful rich deep color. The vast majority of blue spinels are grayish and too dark…. not this one! Highly collectible gem material, sought world over. Wonderful rich deep color. 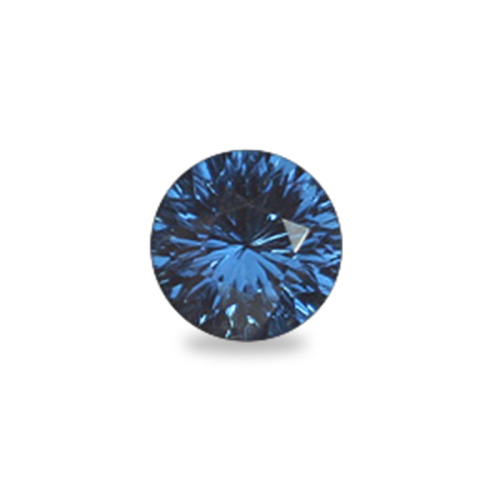 The vast majority of blue spinels are grayish and too dark…. not this one! Unparalleled brilliance in this gem which such a deep rich color! Highly collectible gem material, sought world over. Enjoy!